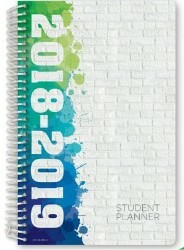 Please add a student planner to the school supply list. 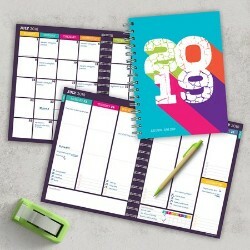 Formerly, Coble Middle School has provided student planners. 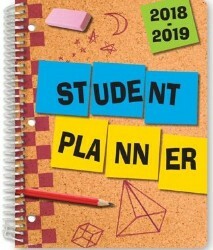 Students are required to have a planner in their binder to follow AVID protocol. The school supply list is on the website under Resources Tab and For Parents.